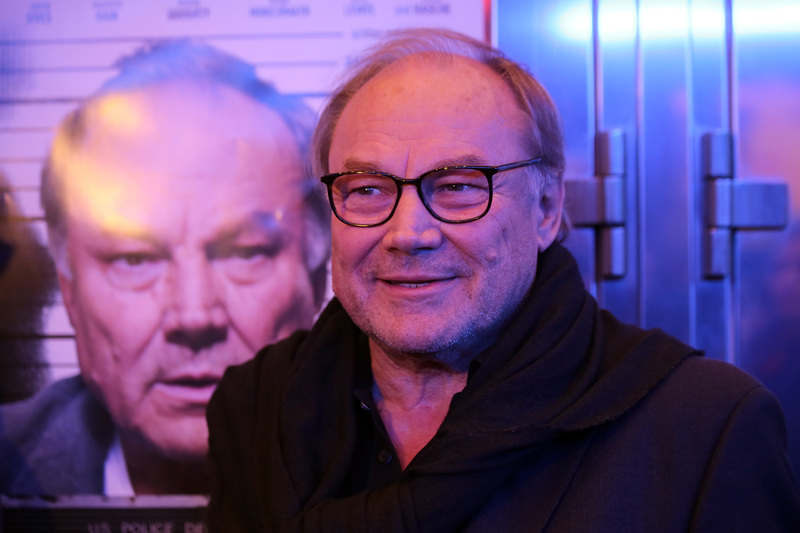 Klaus Maria Brandauer (; born Klaus Georg Steng; 22 June 1943) is an Austrian actor and director. He is also a professor at the Max Reinhardt Seminar. Brandauer is known internationally for his roles in ''Mephisto'' (1981), ''Never Say Never Again'' (1983), ''Out of Africa'' (1985), ''Hanussen'' (1988), ''Burning Secret'' (1988), ''Introducing Dorothy Dandridge'' (1999), and ''The Strange Case of Wilhelm Reich'' (2013).